HunterEdCourse.com has a new stated objective to support hunting, safety and conservation organizations by giving 10% of gross profits back to like-minded non-profits. HunterEdCourse.com is announcing a new objective with the course to support hunting, safety and conservation organizations by giving 10% of gross profits back to like-minded non-profits. Throughout the year, Hunter Ed Course will be making contributions of 10% of gross profits to organizations to ensure the traditions and heritage of hunting are here for future generations. Hunter Ed Course is a leader in giving back to the sport that supports Hunter Ed Course. 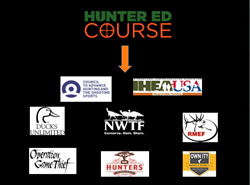 Giving back to the sport supports the overall mission of Hunter Ed Course to Recruit and Educate hunters by providing an affordable, high quality online hunter safety course. 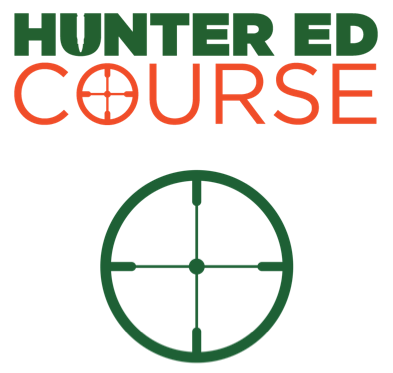 Hunter Ed Course is the only online hunter safety course with the stated objective of supporting those whose mission parallels the Hunter Ed Course mission. HunterEdCourse.com is the affordable online hunter education option priced at only $13. The course features the Easy Learning System™ so a student learns the state-required firearms safety and hunting ethics learning necessary to earn a hunter education card. Hunter Ed Course is approved as an official online hunter safety course in 18 states, with new states being added on a regular basis. Hunters and conservationists have developed Hunter Ed Course with the distinct mission of recruiting and education new hunters and supporting the sport of hunting by giving 10% of profits back to the sport to insure future generations of hunters can enjoy the sport.